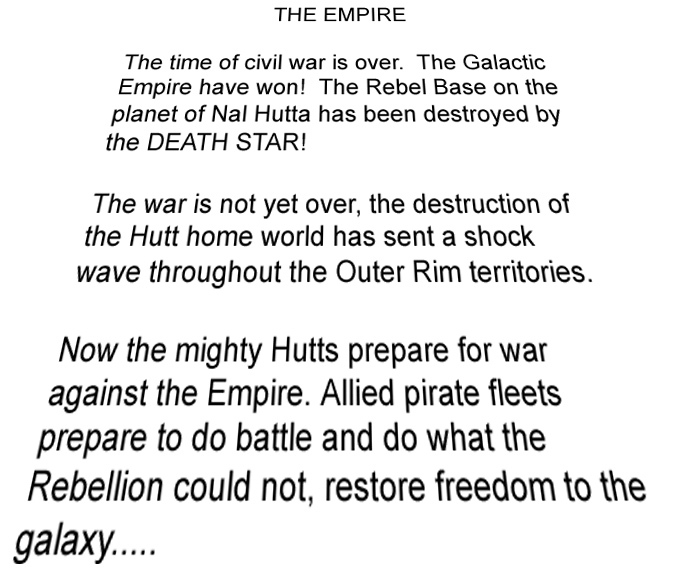 Let me take you back to, no, not 1977, but to 1987 and the launch of the Star Wars Role-Playing Game by West End Games. 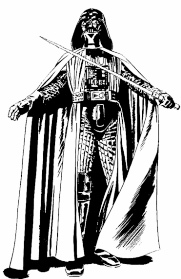 At the time this was the biggest licensing deal ever for a role-playing, but for a reason... this was STAR WARS! Now, with the release of the 30th Edition box set containing the Rulebook and Sourcebook let me take to back to those classic days of Star Wars role-playing. Days before the The Phantom Menace, before Admiral Thrawn, before the Clone Wars... but days full of action, adventure, Ewoks and lightsabers.